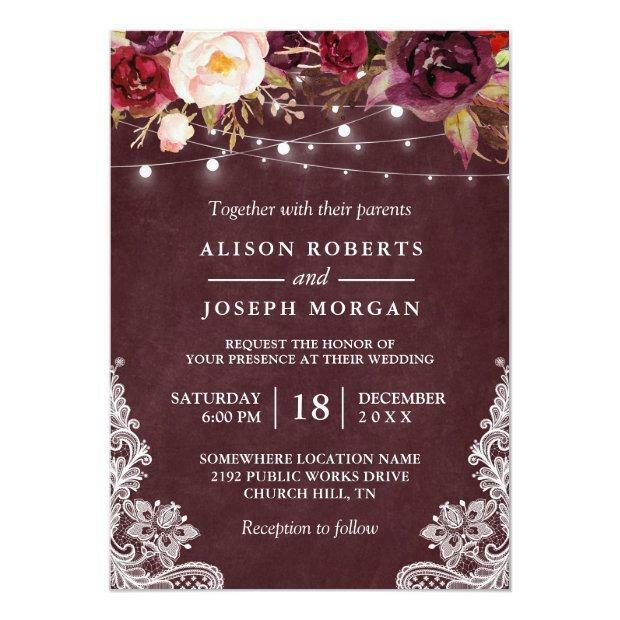 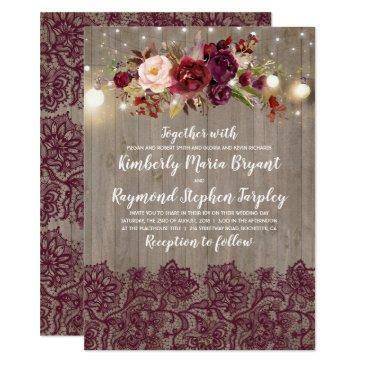 Create the perfect Rustic Wedding invite with this "Marsala Burgundy Floral Lace String Lights Winter Wedding Invitation" template. 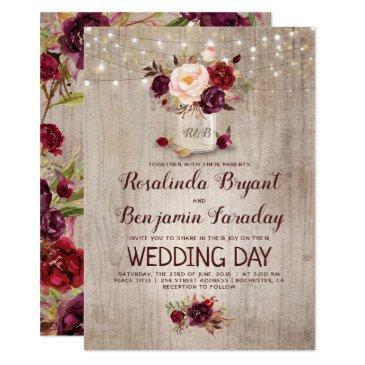 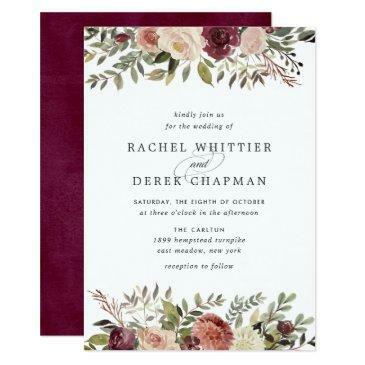 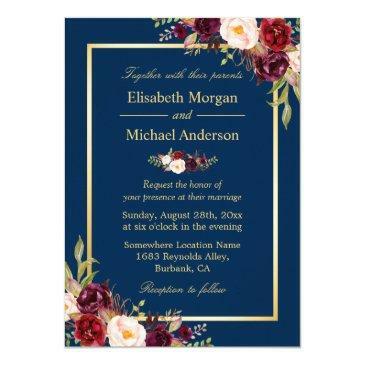 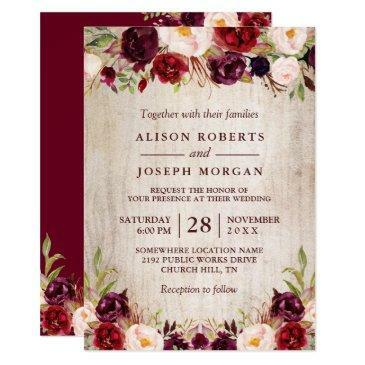 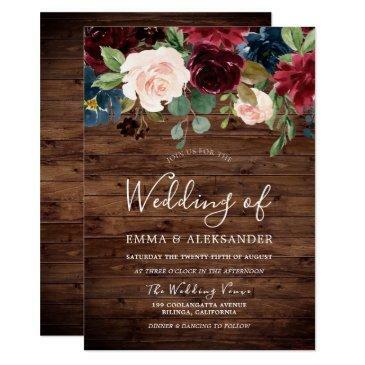 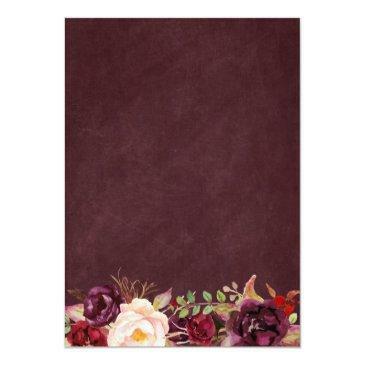 This high-quality design is easy to customize to match your wedding colors, styles and theme. 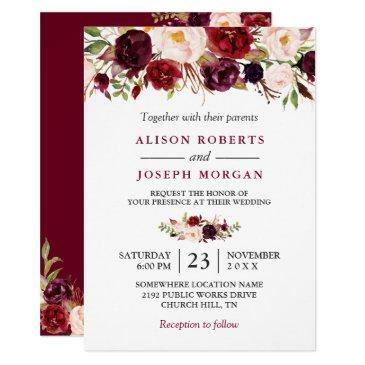 (1) For further customization, please click the "customize further" link and use our design tool to modify this template. 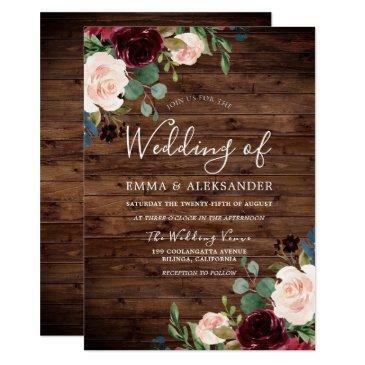 (2) If you prefer thicker papers / Matte Finish, you may consider to choose the Matte Paper Type. (3) If you need help or matching items, please contact me.